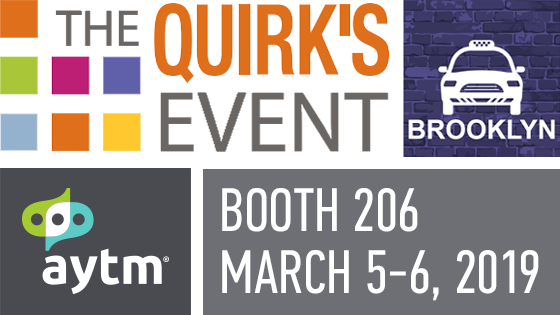 IIeX 2019 is next week and we’re excited to be exhibiting again this year! 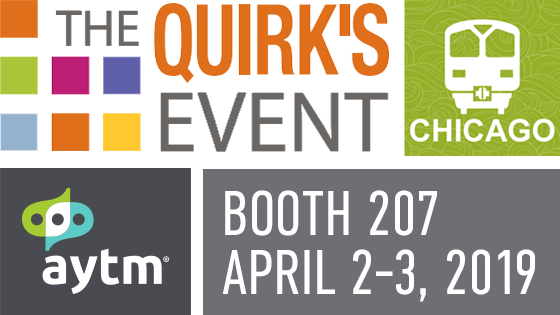 The Quirk’s Event in Brooklyn is coming in early March and we’re excited to be exhibiting this year. AYTM logic allows you the flexibility to program almost any survey you can imagine on our platform, everything from simple skip logic and piping to advanced survey methodologies, including custom variables and monadic surveys. This powerful tool starts with a series of statements written in [square brackets] added directly to your survey. 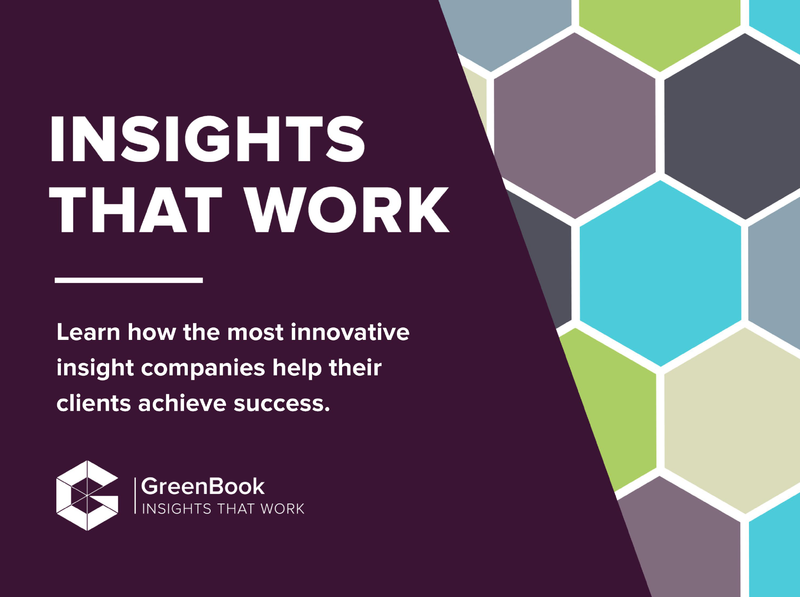 Now in its second year, the Greenbook Insights That Work eBook is available for download. Every year, participants in the GreenBook Research Industry Trends (GRIT) Report survey vote for the most innovative companies in market research. In this guide, these top companies share the real-life challenges and solutions of their biggest clients. Since the release of Survey Editor 3.0, the AYTM team has been working tirelessly to deliver more product updates and new features to the platform. In the past month, we have added some new exciting features including Automated Turf Analysis, Image Response, Artificial Response Generator and more. Learn more about our latest features below. Join AYTM this September as we launch our first, in many, monthly webinar series. 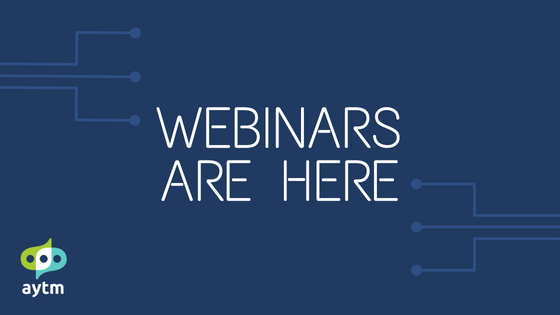 We are excited to announce that beginning September 6th, AYTM will be hosting two monthly webinars – one to overview platform features and another focused on specific features like using AYTM logic. 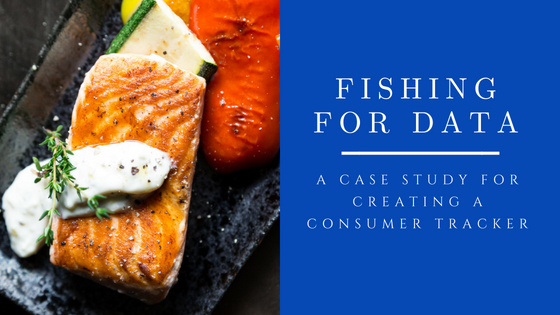 AYTM is proud to release “Fishing for Data: The Road to Creating a Consumer Tracker” case study. The study was recently completed with the help of Fishin Co Category Analyst, Kristina Arge. The Fishin Company is the largest importer of tilapia in the world, as well as one of the largest importers of frozen fish. Fishin’ Co has been a client of AYTM’s since 2017. As one of their many reasons to conduct market research on a DIY platform, including saving money and time, Fishin’ Co was looking for a way to find data that had not yet existed to their market. Although it was easy for them to find data on pounds of seafood farmed, caught and consumed on a yearly basis; it was difficult to find data in regards to consumer buying habits. AYTM worked with Fishin’ Co to train the team on our platform and set up a monthly tracker, that they could manage themselves, in order to help them build an ongoing consumer insight portfolio. 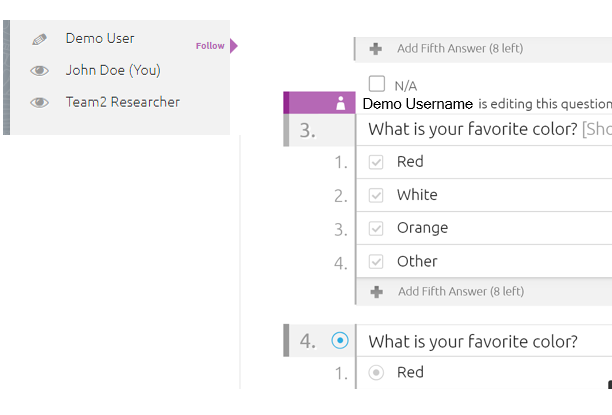 AYTM Survey Editor 3.0 is Here! 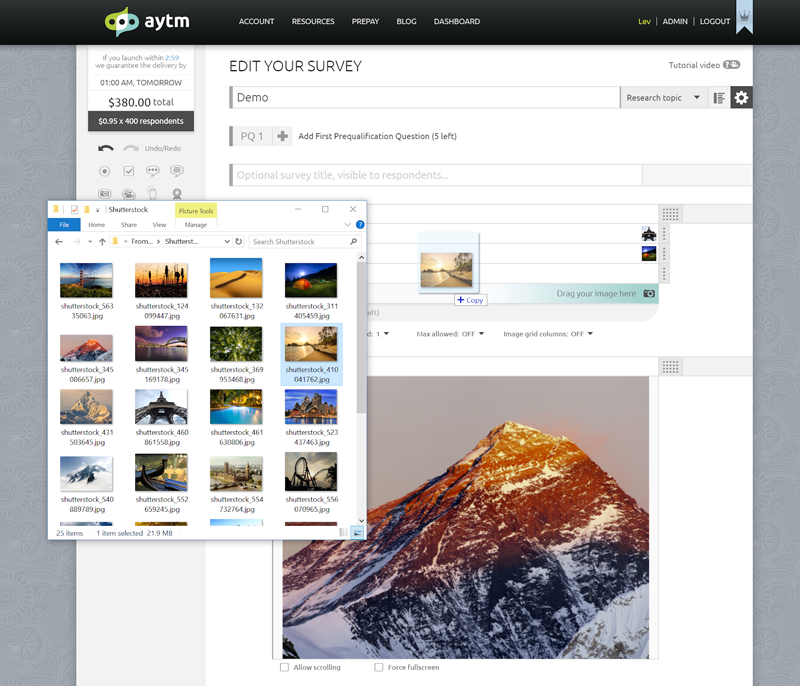 For the past few months the development team here at AYTM have been heads down working on the most ambitious survey editor platform update in the history of the company. On the surface we have some new, improved features and functionality while on the back-end we have significantly upgraded our foundation for rapid development. The IIeX North America conference is coming up next week, June 11 – 13th and we hope to see you there! 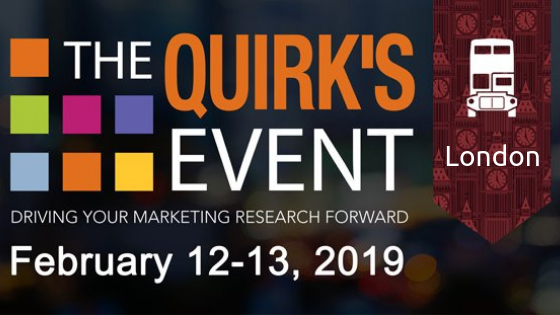 This is your chance to learn more about the innovative market research trends and technology that are disrupting our industry. What’s GDPR & Who’s Affected? 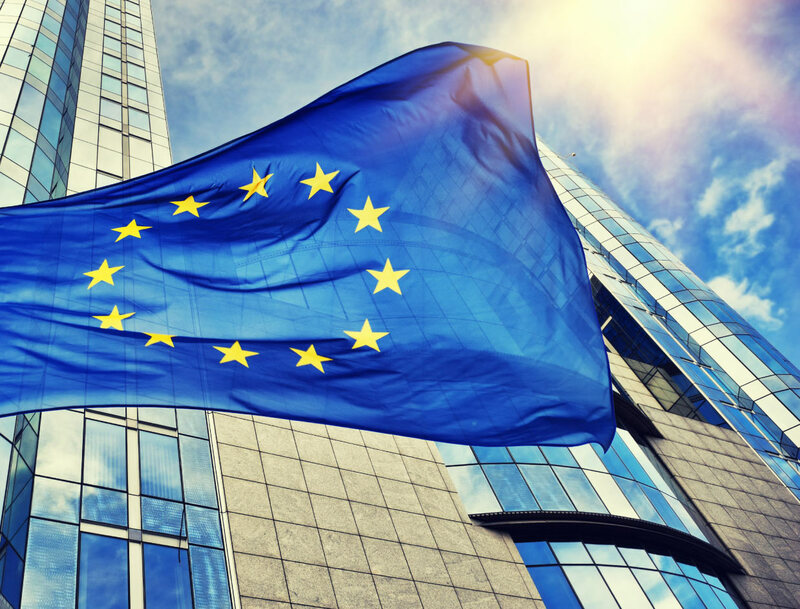 On May 25th, 2018, the General Data Protection Regulation (GDPR) will enter into effect in the European Union. The new privacy laws will have a fundamental impact on how organizations handle data. The GDPR replaces the previous EU Data Protection Directive with the intention of modernizing data privacy laws across Europe. Online surveys, which are at the forefront of any consumer, market, or employee research, also need to be made compliant with the updated regulations. However, GDPR applies to more than just market research organizations and reaches far beyond Europe. If any part of your individual or organizational processes EU citizens data, regardless of whether that processing occurs inside or outside of the EU, then the GDPR applies to you. Storing any personally identifiable data within those categories is considered a processing activity and requires GDPR compliance. AYTM is proud to partner with our friends at Research Rockstar to offer a special discounted market research training bundle. The 3-course AYTM bundle includes fundamental courses on questionnaire design, data analysis and using research tests like Conjoint & Maxdiff. Thanks to Research Rockstar we are able to offer all 3 courses as a bundle with over $200 in savings. AYTM is proud to announce that as of this week our proprietary market research survey website, PaidViewpoint.com has reached 1,000 reviews on the popular survey directory at SurveyPolice.com. The milestone makes us not only the highest rated survey website on the directory, but also the second most reviewed overall. This week AYTM is excited to announce the launch of our new Advanced MaxDiff with two flexible variations, Express and HB. 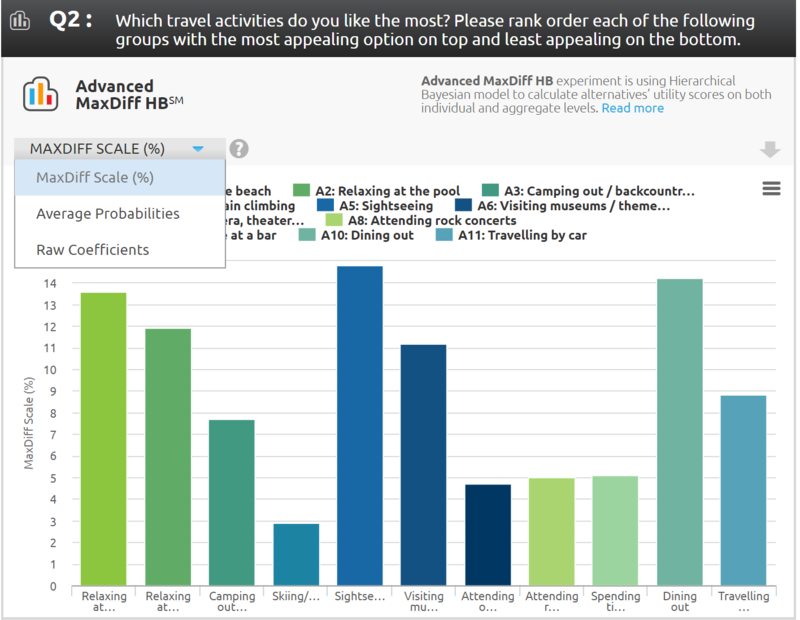 For those unfamiliar, MaxDiff is often used to obtain preference/importance for multiple attributes (brand preferences, brand images, product features, advertising claims, etc.). The new Advanced MaxDiff, Express and HB both have been developed to use less screens to decrease respondent fatigue and allow you to get the right data for your market research needs. For this week’s Feature Friday, we chose our Research Manager Brianna Boyer. Brianna has been with AYTM since the fall of 2013. With a passion for sports, British panel shows and Minesweeper, Brianna describes herself as logical, curious and passionate. In her spare time she has been known to solve LSAT analytical and logical reasoning practice problems for fun. Learn more about Brianna below. 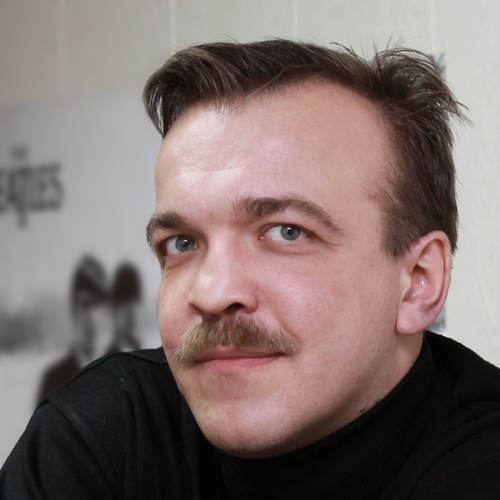 For this Feature Friday, we chose one of our amazing back-end developers, Alex Romanenko. With a passion for programming Alex has been with AYTM for almost a year now. Learn more about Alex below. For this Feature Friday, we selected our very own Community Manager, Clare Brown. 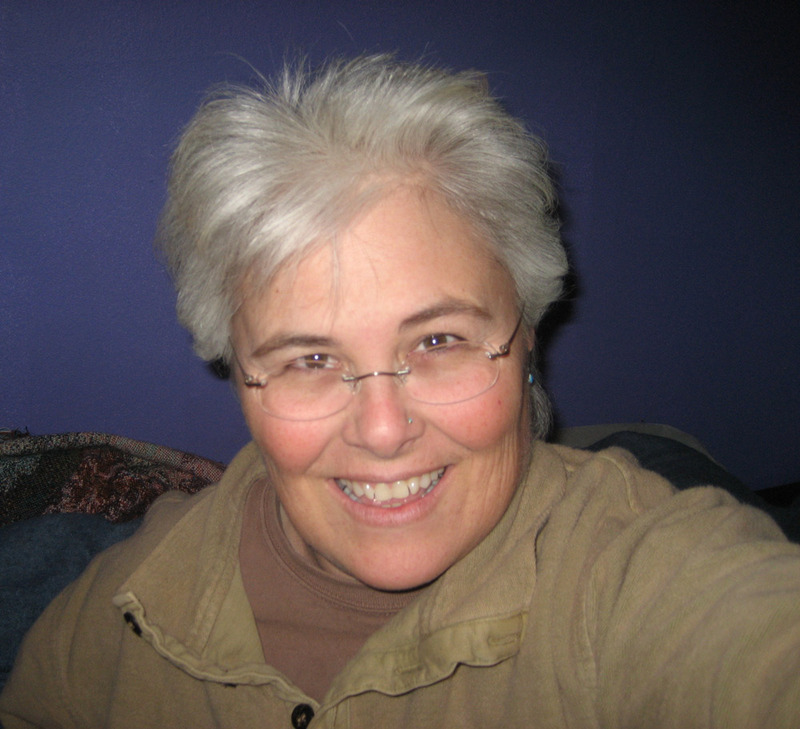 Clare has been with us since the beginning, with interests in cooking and mystery novels she describes herself as a introspective global citizen. An animal lover, Clare has two dogs Blue and Suri. 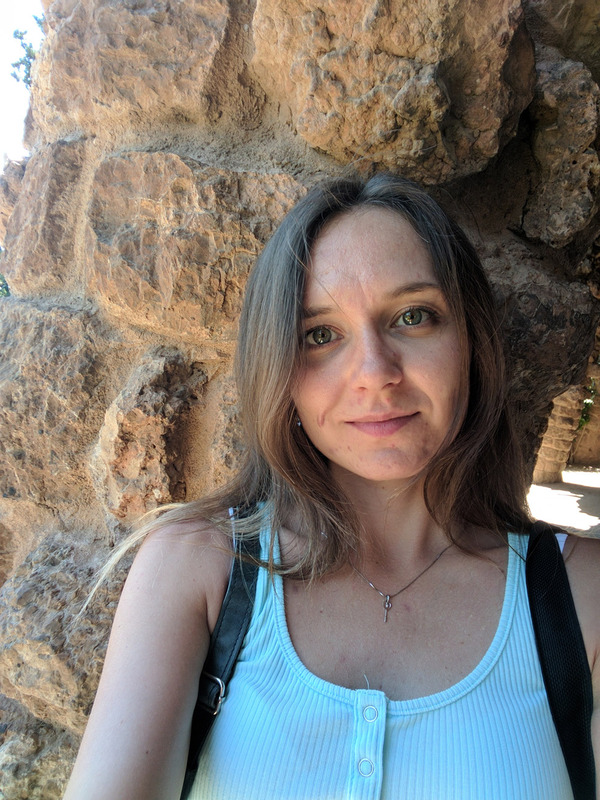 For Feature Friday this week we chose one of our QA Engineers, Daria Orlova. From Odessa, Daria has been with us for 3 months now. She describes herself as polite, curious and a dreamer. As a child, her father also being a software engineer, created small applications to teach her math. It wasn’t until her later school years when she got into the computer engineering field. 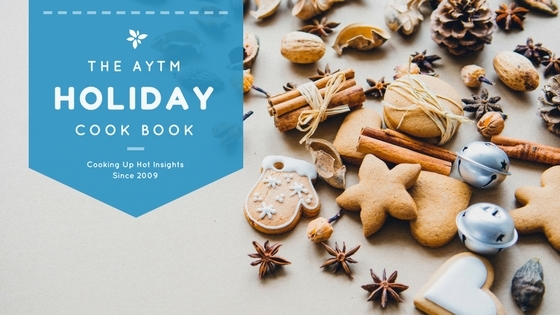 Get into the Holiday spirit with what AYTM is cooking up. Never miss a moment or a favorable dessert this season! 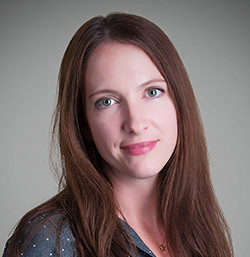 For this Feature Friday we chose our very own Director of Research, Stephanie Vance. 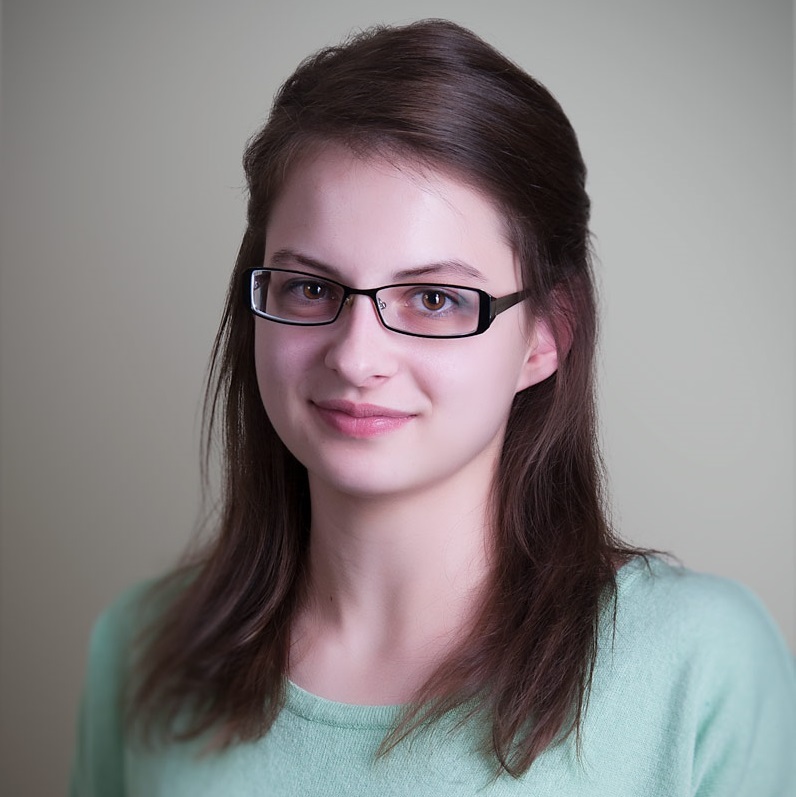 Stephanie has a PhD in experimental psychology and has been with AYTM since 2014. She has been in the market research field for about 10 years, and has worked on both the client and vendor side. This week for feature Friday, AYTM is featuring a member from our client support team, Dominique Hernandez. Dominique has been with AYTM 4 months now and is a valuable member of our support team. 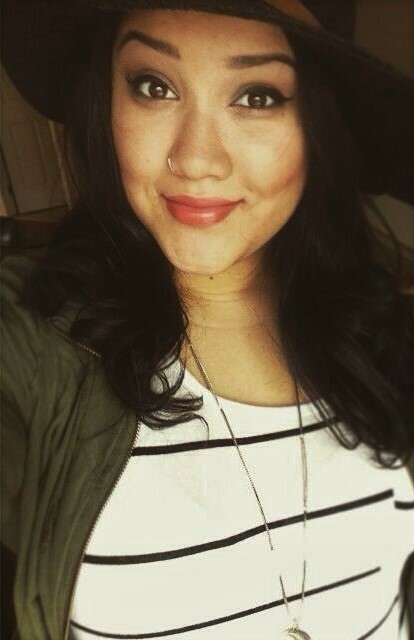 A Spielberg fan with an adventurous spirit, Dominique describes herself as a creative soul. 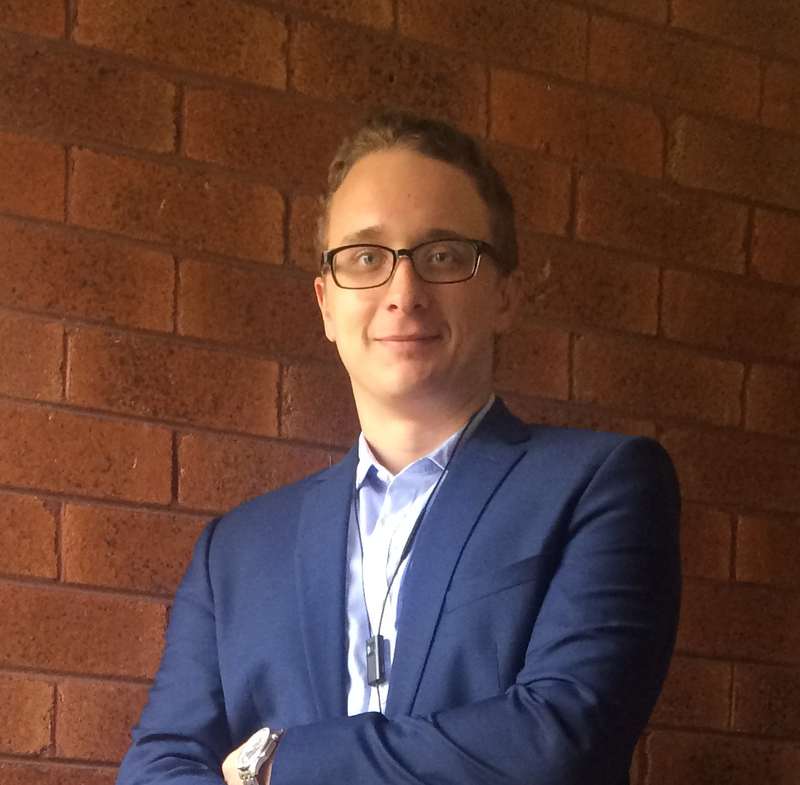 This week for Feature Friday, AYTM is featuring our very own statistician, Ivan Konanykhin. Ivan, was born in Uglich Russia, and given a unique opportunity to study in the states during his Senior year of high school; his favorite subject — applied mathematics. Analytical, hard-working and adaptable are just a few words Ivan would use to describe himself. He began his fruitful partnership with AYTM in May of 2015. This week for Feature Friday AYTM selected to feature Stacey Penczak our Project Manager. 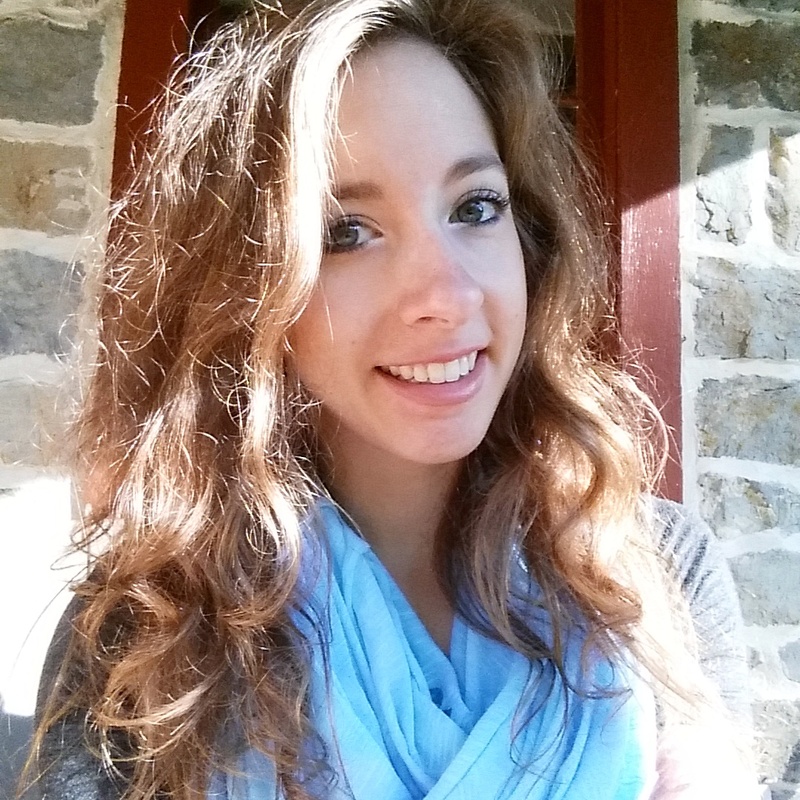 Stacey is another AYTM New Jerseyite who enjoys taking long nature walks and doing yoga before starting her work day. An animal lover, winter sports enthusiast and a born researcher – Stacey has just celebrated her 1 year anniversary here at AYTM. Silly, resourceful, methodical are just a few of the many words Stacey would use to describe herself. Learn more about Stacey below.